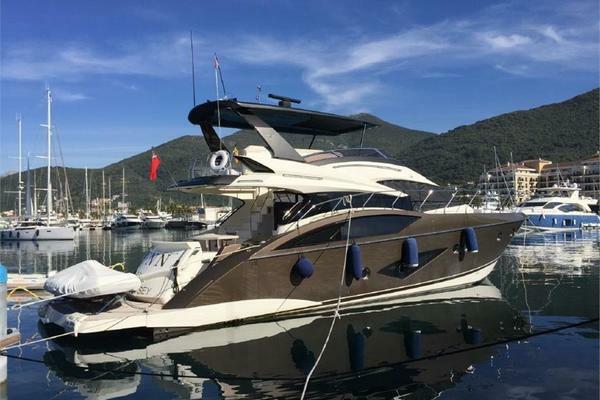 2009 Azimut 62 Evolution Flybridge-Twin C-18 CATs 1015hp - Azimut's Super Star! 3 Staterooms, 3 heads , Original owner vessel. Installed Locally: TV Package, DSS SAT TV with Dummy Dome and 4 receivers, Bose Home Theatre in salon, Bimini Top, Sunbrella Custom exterior covers, Marquipt side Boarding Stairs. 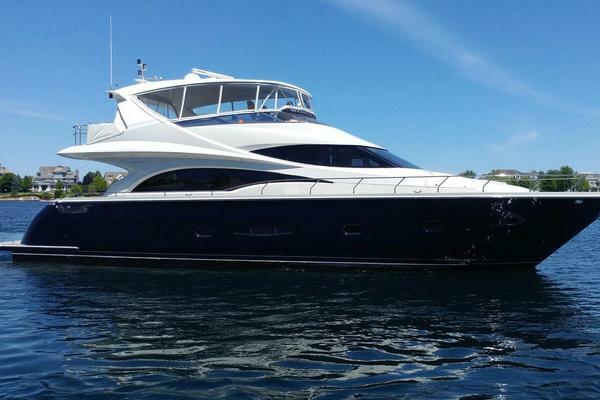 Recent Updates: 2016 all electronics upgraded to Garmin including HD radar (35K), New A/C unit in salon, New Galley refrigerator, 1000 hr CAT engine service completed, All new hoses and clamps, engineroom has been painted, Halon system just charged, New LCD TVs throughout, New Bilge Pumps, Eisen glass updated, Custom aft cockpit flybridge support poles in stainless steel, Thermal imaging camera, Satellite phone, Updated tender and CAT Custom Display added. Easy to see by appointment. call for an appointment and showing today. This is a brokerage boat so no trades please.